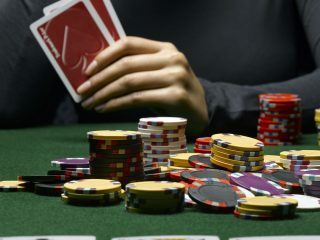 Every poker player has their opinion on who they think is the best in the business, and the debate about best of all time has graced many a home-game over the years. 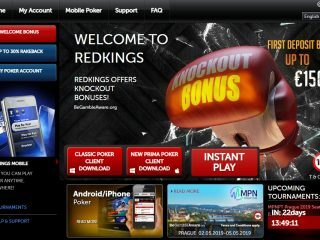 You probably have your own opinion about the most talented poker players on the circuit at the moment, and we do too. Our list represents the players we think should be on this important list. 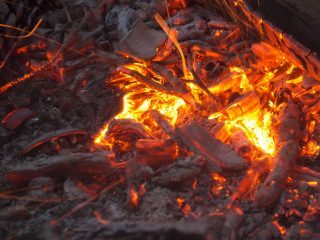 Of course, if you disagree then let us know who you think should be on it. 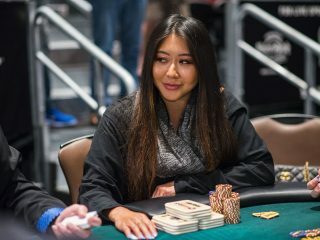 Also, be sure to check out our list of the Top 10 Female Poker Players and let us know what you think! 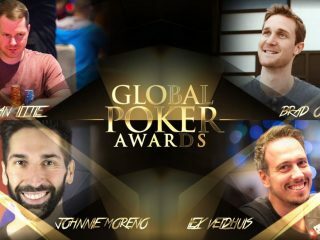 Our highest-placed player, Negreanu was named the Global Poker Index player of the decade on the strength of consistently good performances in the live arena. 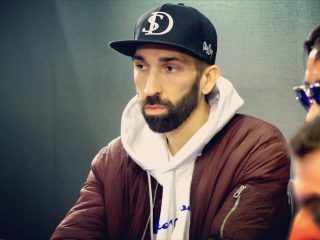 He has six separate cashes for $1m or more, none larger than the $8.28m he took for winning the $1 million buy-in Big One for One Drop at the World Series of Poker. 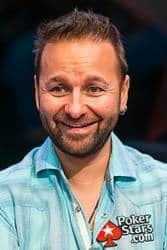 Negreanu is also the only player to win World Series bracelets in Las Vegas, Europe and Australia. 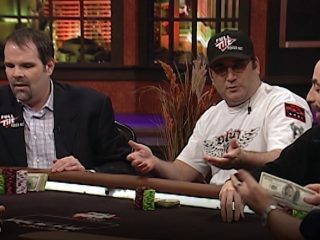 Seidel is another player to have begun his career before the internet poker boom, first making a name for himself with a second-place finish at the 1988 WSOP Main Event, his knockout hand being immortalized in the movie &apos;Rounders&apos;. 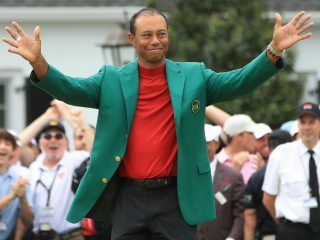 His career year came in 2011, with million-dollar prizes on two continents highlighting a phenomenal 12 months in which he took home more than $6.5m. 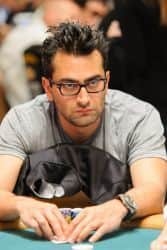 One of the most popular poker players on the live tournament scene, Esfandiari has been a household name for more than a decade and it is over 10 years since his first million dollar score at the LA Poker Classic. 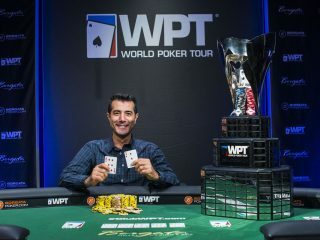 The Iranian-born pro, now living in the United States, has made six figures every single year since 2004 and has two World Poker Tour titles to go with his three World Series of Poker bracelets. 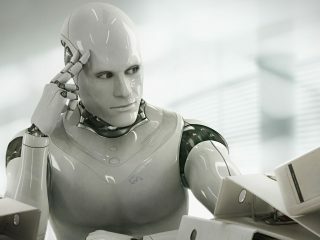 However, the biggest achievement of Esfandiari&apos;s career came in The Big One for One Drop in 2012, when he beat a star-studded field to win poker&apos;s biggest ever prize of more than $18.3m. 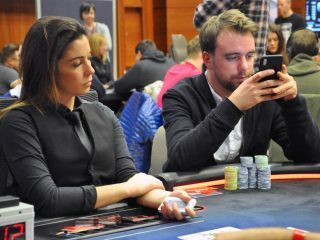 German High Roller Fedor Holz has seen a meteoric rise to poker fame with 2016 being a huge year for the young player. 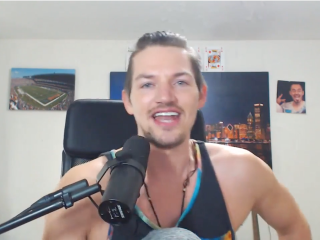 Widely regarded as one of the best online and live tournament poker players of the modern era, Holz was ranked best online MTT player in both 2014 and 2015 but 2016 was definitely Holz&apos; year. 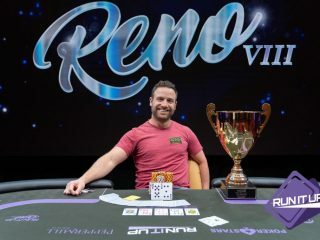 The 2016 season saw Holz pick up his first World Series of Poker bracelet with his win in the $111,111 No-Limit Hold&apos;em for One Drop, just weeks after he secured 2nd place at the Super High Roller bowl. Thanks to his success in 2017, Holz was ranked number 7 on the Global Player Index. 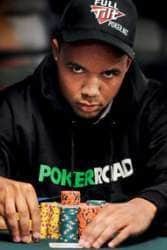 Ever since his days playing underage at New Jersey casinos under the alias ‘Jerome&apos;, Phil Ivey has marked himself out as one of the best poker talents around. 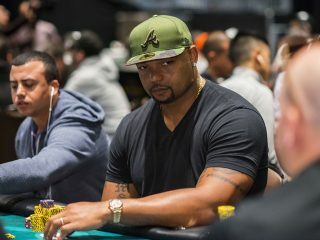 Known as The Tiger Woods of Poker, Ivey won his first World Series of Poker bracelet in 2000 and has gone on to add eight more, while his five separate million-dollar scores include a seventh-place finish at the 2009 WSOP Main Event. 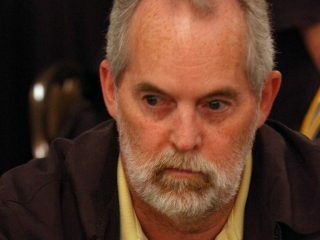 Ivey spent several months away from the poker limelight after Black Friday, but returned in style in January 2012 with first place in the Aussie Millions $250,000 Challenge for $2m, and he became the first two-time winner of the event in January of 2014, with the $3.5m prize representing the biggest win of his career. 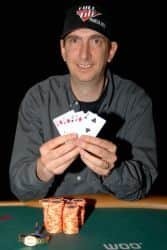 The highest-placed World Series of Poker Main Event Winner on this list, Hellmuth would point to his record 13 WSOP bracelets as a reason for him to be considered the world&apos;s best. 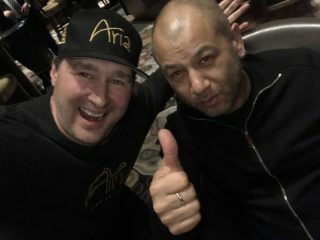 In fact, Hellmuth has more World Series of Poker Cashes than any other player in history, with none bigger than the $2.65m he won for finishing fourth in The Big One for One Drop. 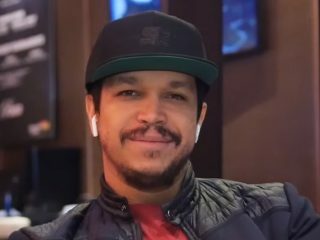 Juanda is one of those opponents who everyone dreads having at their table, and when you look at his results you can see why. 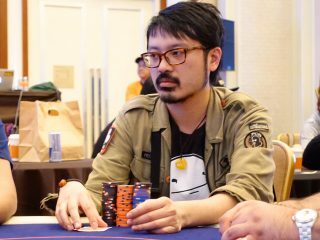 The Indonesian-born player has an incredible 35 cashes of $100,000 or more over the last two decades, and can often be seen in Macau, where he recorded his biggest ever cash of $1.6m in 2012. 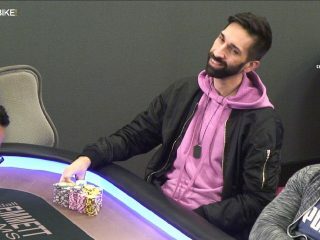 More than half of Trickett&apos;s earnings came when he finished second in The Big One for One Drop behind Esfandiari, earning him $10.1m. 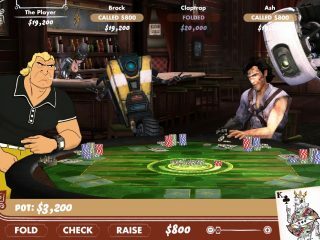 However, the British pro has countless other big scores, and continues in fine form with a World Poker Tour final table in Venice just from the beginning of 2015. 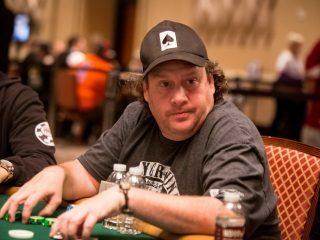 Originally a competitive Magic the Gathering player, Bryn Kenney made the successful transition into poker in 2007 and by 2017 Kenney had won his first WSOP bracelet after securing the $153,220 first place prize at the $1500 10-Game Mix Handed event. 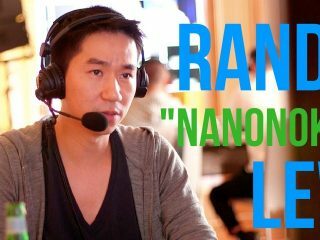 He has claimed a number of major wins, with the most notable being his defeat of the 2015 World Poker Main Event champion at the 2016 $100K Super High Roller event, which saw Kenney walking away with the $1,687,800 prize. 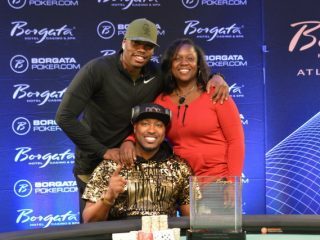 The 2017 season saw Kenney pick up even more wins, with his performance at the Bellagio Super High Roller Event securing him second place in the Global Poker Index. 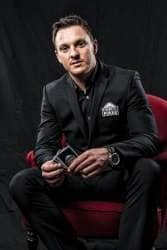 American professional Steve O&apos;Dwyer is most known for his accomplishments on the European Poker Tour and other high roller poker tournaments. 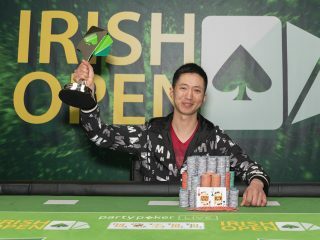 This two-time European Poker Tour winner has seen global success with wins in Europe, America and Asia, with one of his most notable achievements been winning the 2014 Asia Champion of Poker Super High Roller tournament, which secured him his second-best win of his career. 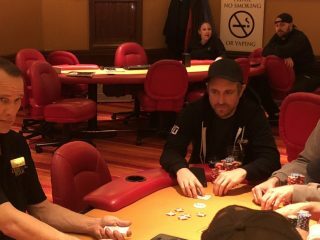 While 2017 wasn&apos;t kind to O&apos;Dwyer, he was still a top earner in the field, earning his place at number 20 on the Global Poker Index. 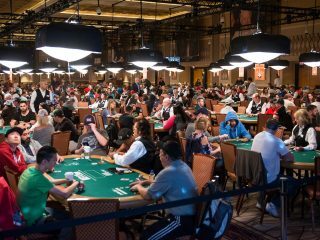 The Big One for One Drop was a poker tournament held at the 2012 World Series of Poker, with an entry fee of $1m. 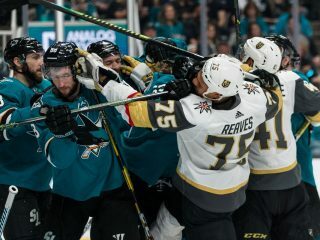 It was established by Cirque du Soleil founder Guy Laliberte, with $111,111 from each entry going to the One Drop Foundation, a charity which works to ensure safe and clean water is available to everyone in the world. 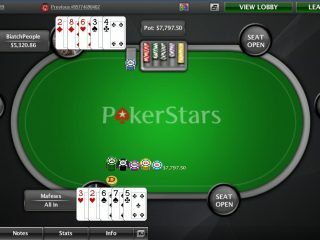 The EPT Main Event is the primary event of the regular European Poker Tour held throughout August. 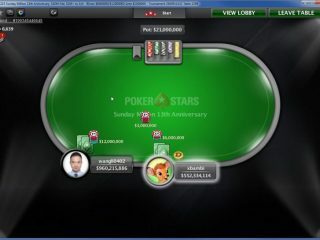 The EPT began in 2004, and has since come under the ownership of Pokerstars. 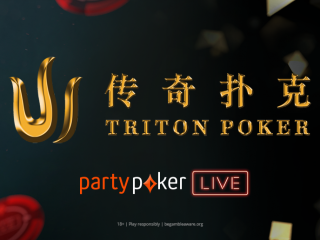 The last instance of this event was in 2016, where it was held in Spain&apos;s Casino Barcelona with a €5,300 buy-in fee and a prize pool of €8,657,250. Poland&apos;s Sebastian Malec, winner of 2016&apos;s Main Event, walked away with €1,122,800. 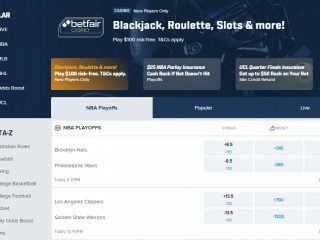 The World Series of Poker is an annual set of tournaments held in Las Vegas. 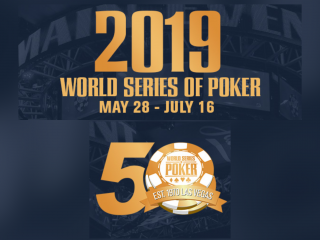 One of the oldest ongoing poker tournaments (given its founding in the 1970s by Benny Binion), the WSOP also remains one of the most renowned tournaments in the world. 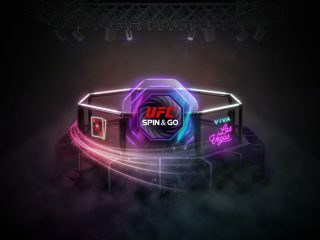 WSOP is also how poker players earn the World Series of Poker bracelet – an accolade seriously respected and coveted throughout the poker world. Only 74 of these bracelets were awarded in 2017, with nearly a thousand having been handed out since WSOP began. 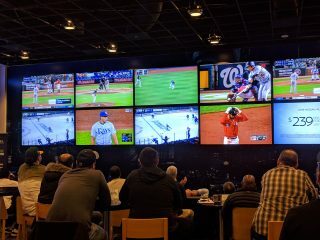 The buy-in for the World Series tends to vary, the amount for the main event is $10,000. 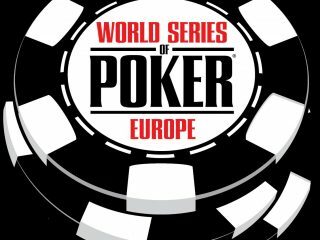 The World Series of Poker&apos;s European counterpart is the first expansion of a few in the WSOP family. 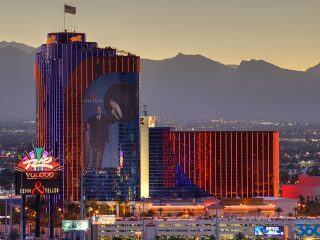 The first of these was held in London in 2007 – the first time a World Series of Poker event was held outside of Las Vegas. The buy-in for this was £10,000 and won by Norwegian Annette Obrestrad. 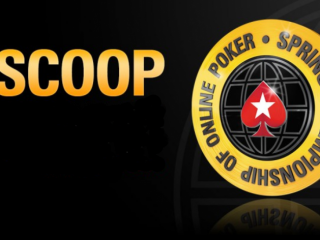 Winners of WSOPE can, like in its Vegas progenitor, win the coveted WSOP bracelet – there are were eleven 11 of these set to be awarded in at WSOPE&apos;s 2017 event in the Czech Republic.